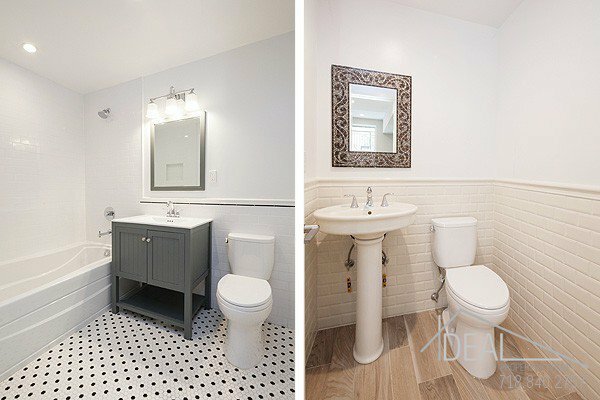 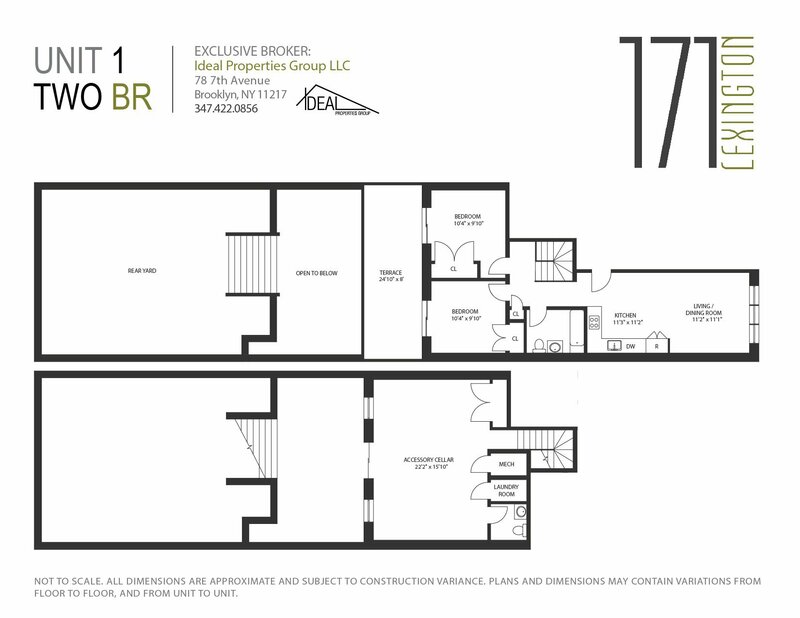 171 Lexington Avenue, #1, Brooklyn, NY, New York 11216. 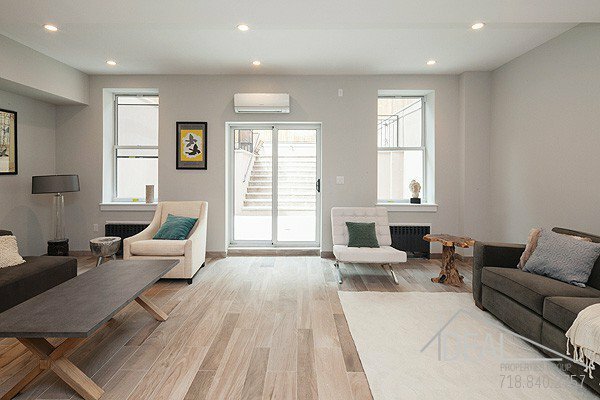 Introducing 171 Lexington, the newest collection of boutique condominium residences that are sure to make you feel right at home in the culturally and historically rich and progressive neighborhood of Bedford Stuyvesant. 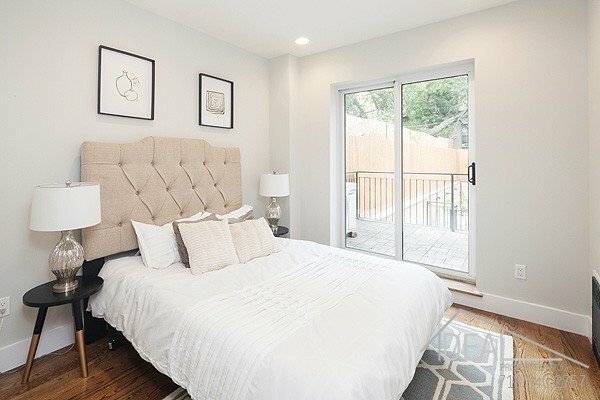 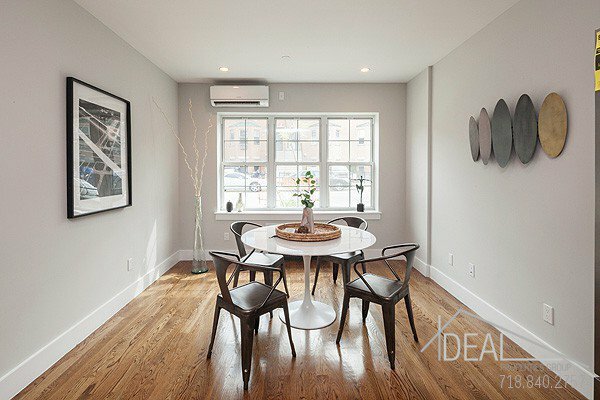 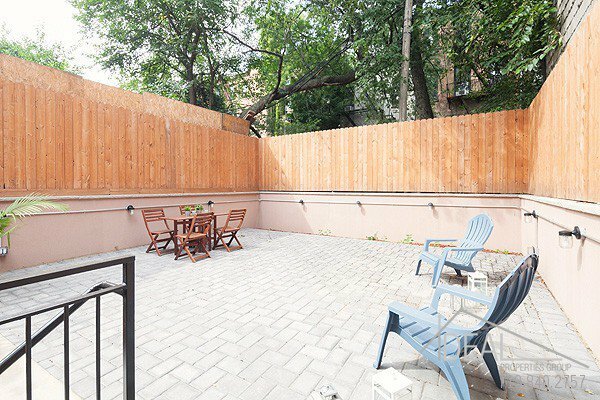 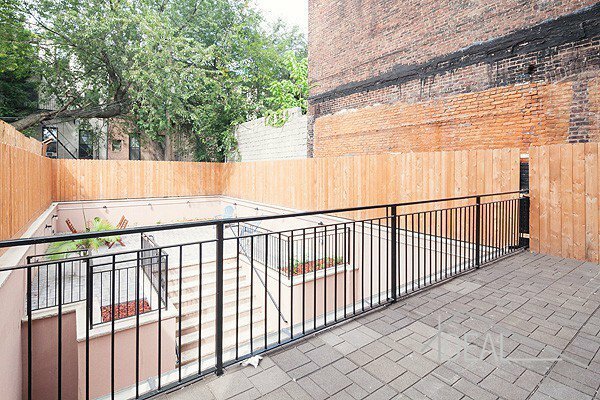 Adjoining the trendy neighborhoods of Williamsburg, Clinton Hill, Fort Greene and Prospect Heights, 171 Lexington is sure to contribute to your lifestyle, while accommodating even the most demanding of tastes. 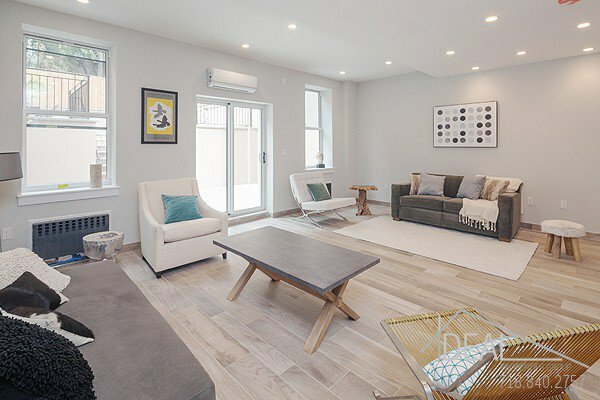 A refined and elegant expression of todays simple luxury, these homes offer sprawling, light-filled spaces, stylish and functional layouts, exquisite finishes and a thoughtfully solid, energy-efficient construction that ensures occupant comfort. 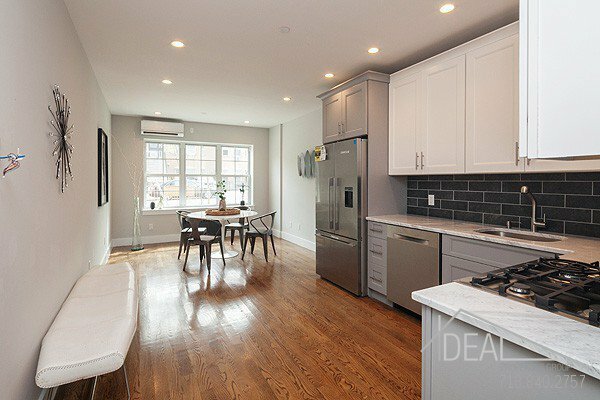 The magnificent flavors of Bed-Stuy, delectable restaurant choices, trendy bars and shopping venues lining the Franklin and Bedford Avenues are conveniently at your doorstep. 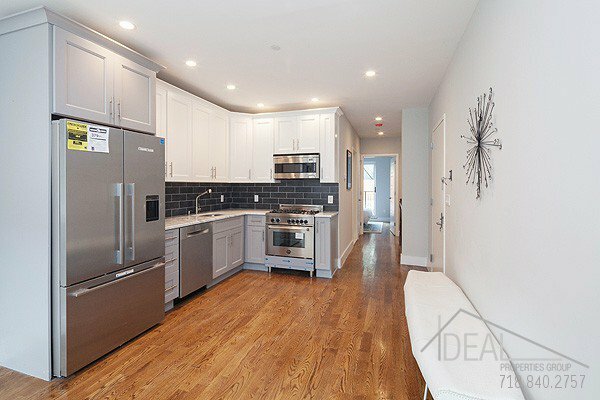 Take the elevator into one of the offered two bedroom, two-bath residences, many of which have two terraces. 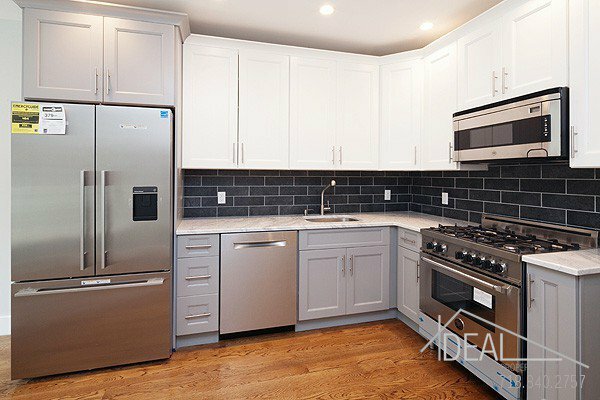 Savor the beauty and practicality of your homes beautifully appointed kitchen that includes Fisher Paykel refrigerator and dishwasher, Bertazzoni stove and microwave oven. 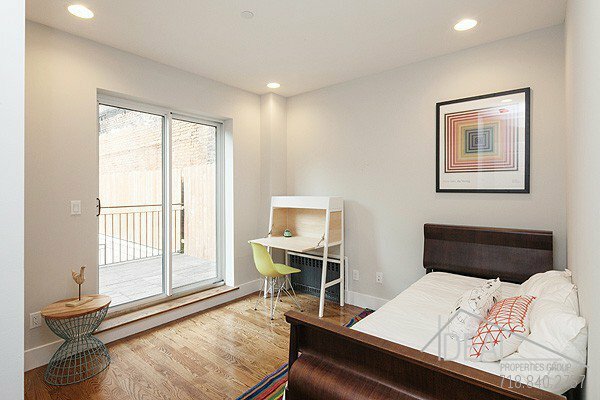 Washer and dryer hook ups are in every unit, plus your very own storage unit on site.